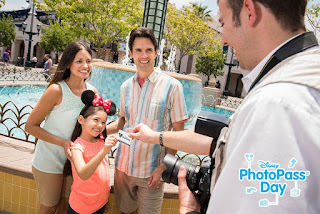 Disney PhotoPass day comes to Walt Disney World on August 19, 2017, bringing special photo opportunities and characters to the parks and Disney Springs. The Queen from “Snow White and the Seven Dwarfs,” Maleficent, and Cruella de Vil will meet with guests at Sunset Showcase. This opportunity will be available from 10am – 5pm. You can also visit the Disney PhotoPass Studio at Disney Springs to enjoy special $99.95 plus shipping pricing on a Personalized Storybook now through August 20. Disney is continuing to offer incentives to visit its resort restaurants, with a new offer beginning this week. The offer is available August 9 through September 30, 2017. Mobile Order is now available at Disney's Hollywood Studios, with Backlot Express the first to make the phone based ordering available. The rollout at Disney's Hollywood Studios will continue with ABC Commissary on August 14, and PizzeRizzo on August 15, 2017. 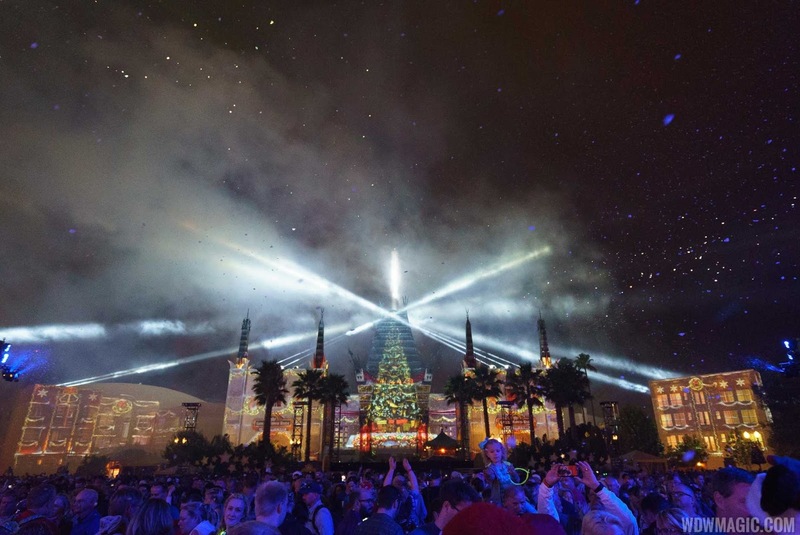 Reservations are now open for the Jingle Bell, Jingle BAM! Holiday Dessert Party at Disney's Hollywood Studios. Like last year, a ticket will get you access to a dessert party along with reserved viewing for the holiday firework and projection show. Tickets have gone up $10 this year, and are tiered depending on dates, costing between $79 and $89. No discounts are available. In the courtyard of Grauman’s Chinese Theatre, guests can enjoy multiple food stations, featuring holiday-inspired sweet and savory delights like warm cheese fondue with pretzel bread and flatbread, warm pumpkin pie and spiced-bread pudding with hand-dipped vanilla ice cream. The Liquid Nitro Station fires-up the party with chocolate mousse and choice of toppings, including salted caramel sauce. Beer, wine and specialty cocktails are available for guests over 21. Specialty non-alcoholic beverages are also available, and of course, hot cocoa. Each guest will receive a pair of 3D HoloSpex® glasses that turn bright lights into holiday holographic illusions such as gingerbread men and candy canes. A VIP character will also be on hand to meet with guests. Check in for the Jingle Bell, Jingle BAM! Holiday Dessert Party will begin fifteen minutes before show time outside of The Chinese Theatre. From November 9 through December 15 2017, tickets can be purchased for $79 per adult or $45 for children ages 3 to 9 (tax and gratuity included). Then, as the holidays draw closer from December 17 through December 31, 2017, tickets can be purchased for $89 per adult or $49 for children ages 3 to 9 (tax and gratuity included). Reservations are now open, and can be made by calling 407-WDW-DINE or online. Admission to Disney's Hollywood is required. "Star Wars: A Galactic Spectacular" will take a break during most of the holiday period, as Jingle Bell, Jingle BAM! takes center stage. From November 9 to December 14, Jingle Bell, Jingle BAM! will perform at 8pm. Then from December 15 - December 31, both "Jingle Bell, Jingle BAM!" and "Star Wars: A Galactic Spectacular" will be shown. Jingle Bell will be shown at 6:30 PM, and Star Wars at 9:00 PM or 10:00 PM. 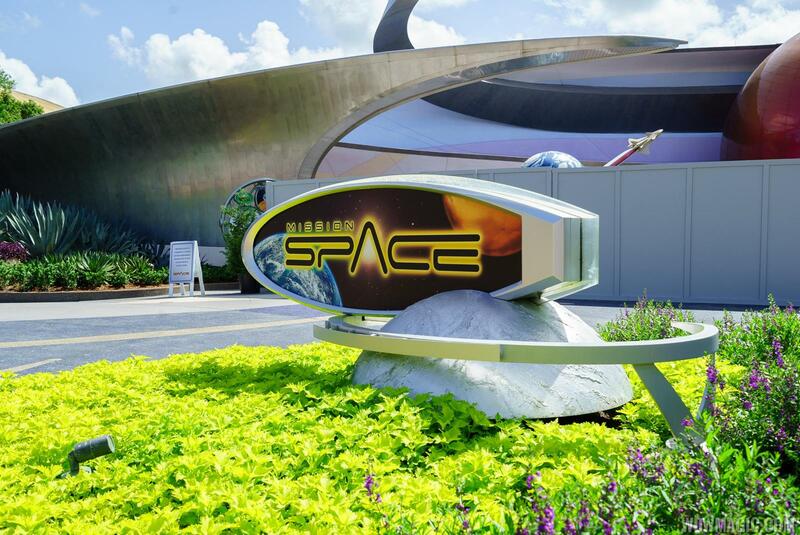 Mission SPACE will reopen on August 13 2017 with a new family friendly mission and an all new pre-show. Disney has revealed that actress Gina Torres will provide the pre-show briefing, replacing Gary Sinise. It also seems that Disney will be marketing the updated experience as "RELAUNCHED! 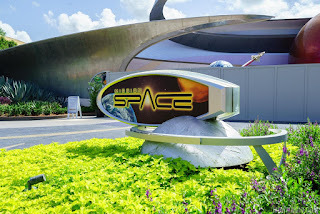 Mission: SPACE." The 48 year old actress has appeared in Westworld (as Lauren), Firefly (Zoë Washburne ), Hercules: The Legendary Journeys (as Nebula), Xena: Warrior Princess (as Cleopatra), and most recently as Jessica Pearson in the USA Network series Suits. One Man's Dream at Disney's Hollywood Studios will soon become home to a preview center for upcoming attractions. Named "Walt Disney Presents," the preview center will share models, concept art and more. Starting in mid-September, you’ll be able to view concept art, ride vehicle maquettes and a never-before-seen model for Toy Story Land. A portion of the Star Wars: Galaxy’s Edge model also will be on display, as well as concept art for the new Mickey and Minnie’s Runaway Railway attraction.